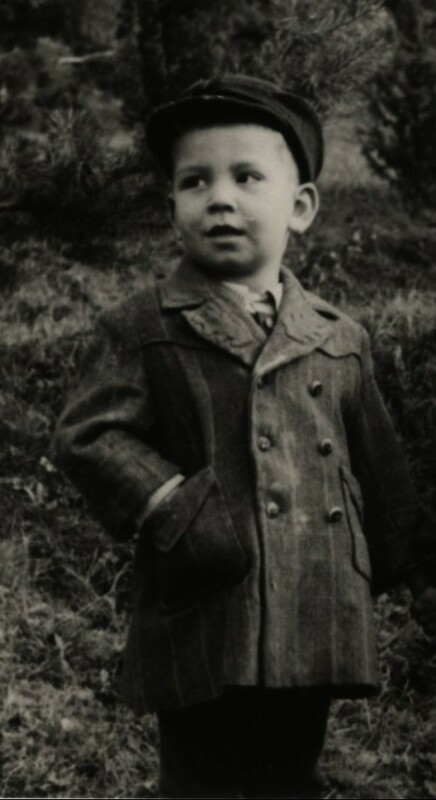 Karl Reinerth was born on June 4, 1944, in Braov, (Kronstadt), in Romania. 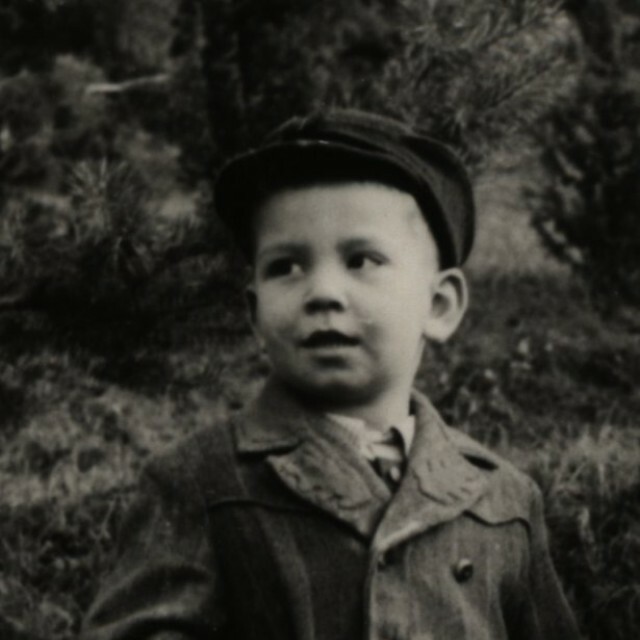 His parents were part of the German minority in Transylvania, which is why his father fled in 1947 to Germany to avoid being deported to forced-labor camps in the Soviet Union. In 1951, the family was able to come to the Federal Republic of Germany, where they began a new life. After completing his studies, Karl Reinerth started working as a teacher and lived with his children and his parents in the city of Bonn until the death of the parents. After taking over the heritage left behind by his parents, he devoted himself to the study of the history of his family. His childhood memories of Romania are interwoven with historical events that are reflected in the letters of his parents, which he has studied carefully over the years. 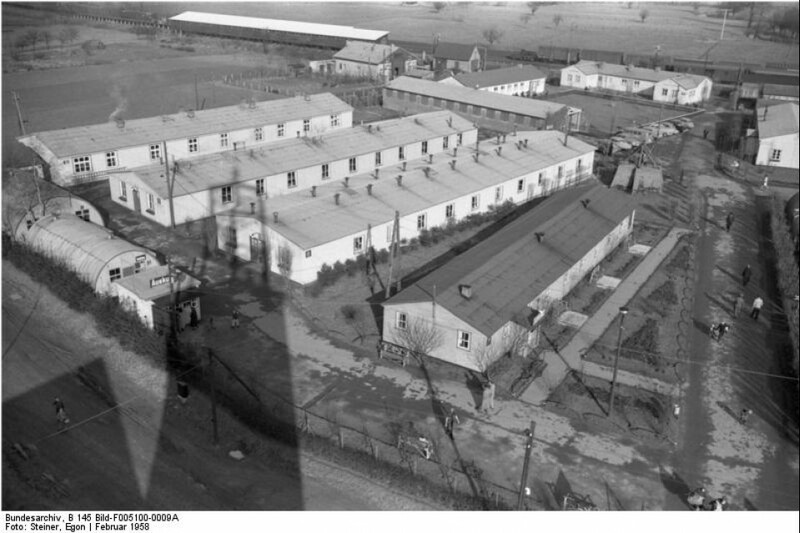 In September 1945, the border transit camp Friedland, nearby Göttingen, was established by the British occupation forces. The location close to the border of the British, American, and Soviet occupation zones, as well as good railway connections made the location seem perfect for for the construction of the camp. 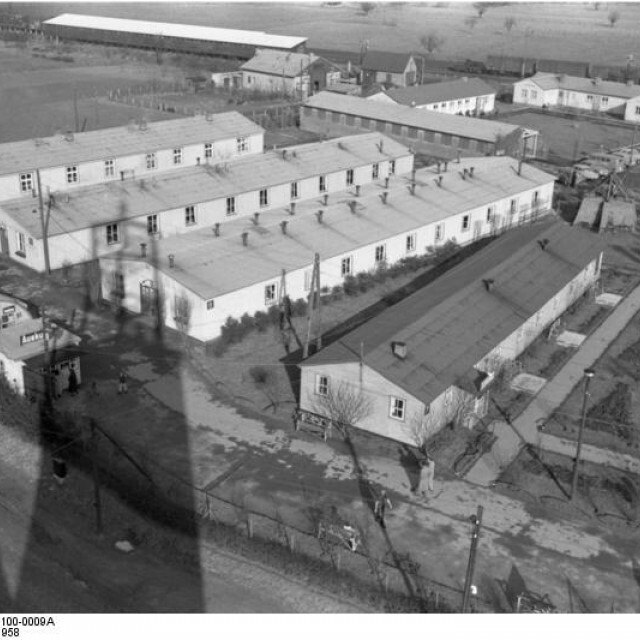 Friedland initially served for the accommodation of displaced persons, refugees, as well as the returning POWs. Over the years, other groups of people, such as refugees of the Hungarian uprising in 1956 or those persecuted by the Pinochet regime in Chile (1973), were also taken care of in Friedland. Today, the camp still serves as a reception center for fugitives, mainly for late repatriates from the former Soviet Union.